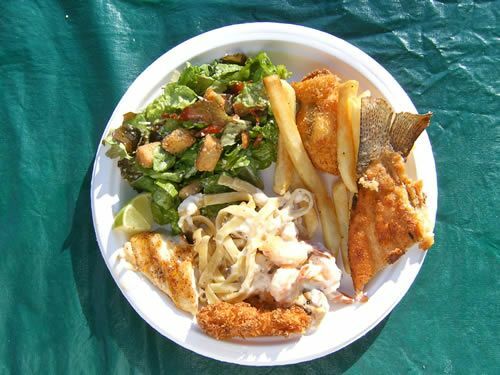 Nothing beats fresh fish, cooked right here on the Kenai River, and we enjoy it fresher than fresh every summer from May~October! 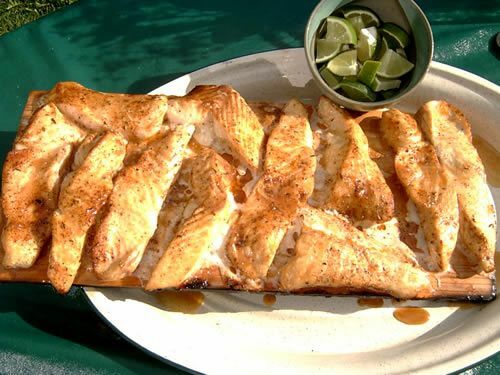 We invite you to explore some of our innovative Salmon & Seafood recipes and experience a taste of our Alaska Dream as we enjoy a wide variety of Salmon, Halibut and Alaska Seafood dishes prepared outside on our deck overlooking the Kenai River. On occassion our guests also join in on the cooking to learn more about cooking Alaska Salmon and seafood so they can take these lessons home to share with friends and family. 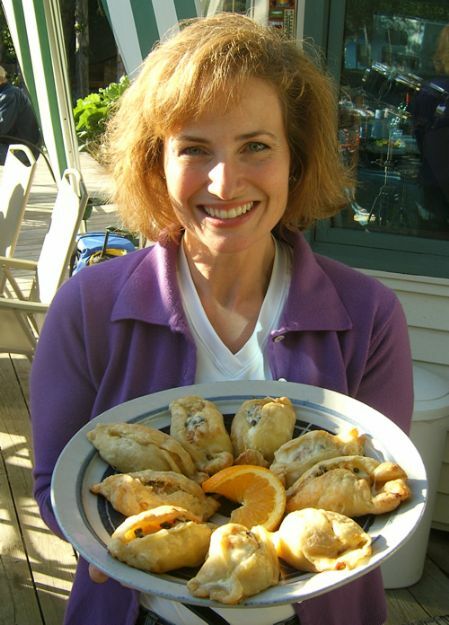 We created this section of our Cooking Blog so guests wouldn't have to write down all the recipes and could continue to enjoy a taste of Kenai Riverfront Resort back home. Ranging from our original, renowned and ever popular Jalapeno Halibut Poppers and Coconut Salmon, to our Cajun Cedar Salmon featured in the ABC Television show "Exploring Alaska" which airs every Sunday afternoon at 3:00pm in Alaska and around the world on cable networks, or our Halibut Switzerland Encroute, showcasing the international flair of our fish cuisine, we LOVE to explore and experment as we discover new ways to prepare Alaska's bounty of fresh seafood. We hope you'll join us somedayin Alaska and get a taste of fresh caught Kenai River Salmon, but in the meantime keep checkng back for more new recipes (YouTube videos coming soon)!